Yesterday, Facebook Co-founder and Chairman Mark Zuckerberg broadcast in his Facebook post, that Monday Facebook made a record by counting ONE BILLION people accessing Facebook in a single day. Zuckerberg shared his happiness and thanked the world. He was overwhelmed with the milestone Facebook has touched and even shared a video expressing his emotions. "[Facebook] just passed an important milestone," Zuckerberg wrote in a Facebook post on Thursday. 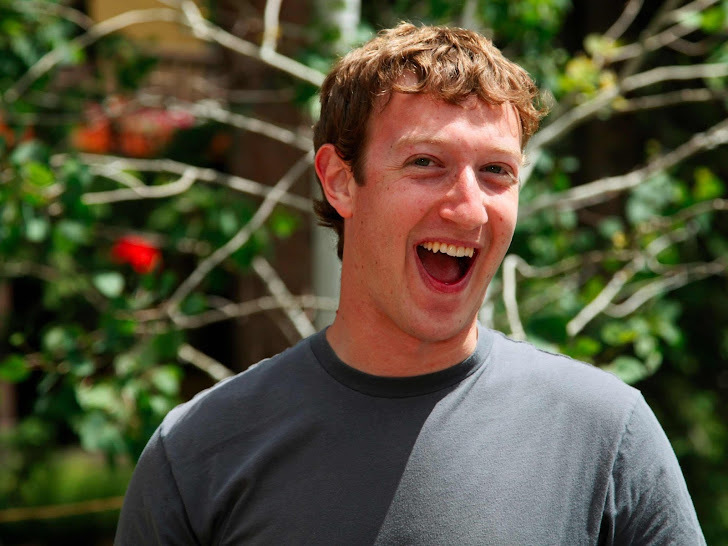 "For the first time ever, one billion people used Facebook in a single day." That means roughly 1 in 7 people on Earth connected with their friends and family using Facebook in a single day. So far, Facebook is the world's largest online social networking website with 1.5 Billion monthly active users. Comparatively, Twitter has 316 Million monthly active users. Zuckerberg felt proud of the Facebook community. As they are the ones, who helped him to reach such a position. His post was then swarmed with his followers comments, which was a good read, as people from different places around the world shared their stories about how they met their long-lost friends and relatives, made new ones too! Also, similar stories followed with people thanking and congratulating the man behind Facebook. No lazy Monday this week @Facebook, Menlo Park, California.